Our commitment to long-term partnership is supported by our approach to supporting every aspect of the software life cycle including maintenance and continuous evolution. Our Agile "scrum" methodology will get your products and enhancements to market faster than the traditional waterfall approach. However, we know when to apply a less formal version for smaller project in order to ensure an optimal cost-time balance. 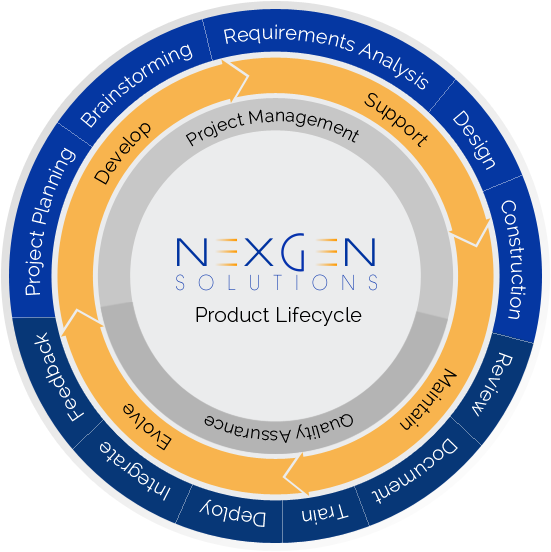 With complete transparency, frequent calibration meetings, and passionate project management, we will focus on your product so you can focus on your business.